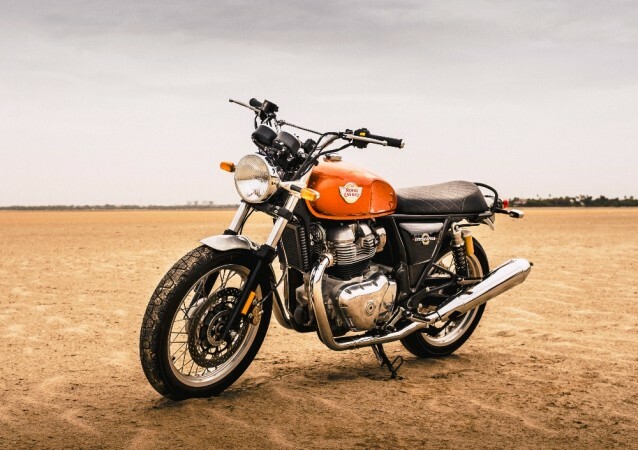 Royal Enfield sales drop 6% in November 2018; instant Jawa Motorcycles impact? Resurrected Jawa Motorcycles started operations in India in November 2018 and Royal Enfield experienced drop in sales in the same month. Does that mean Jawa has an instant impact or some other external problem bugged Royal Enfield sales? 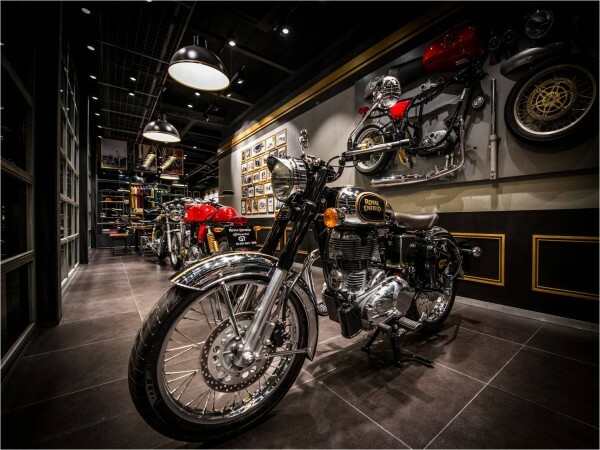 After a consistent increase in sales every passing month, Royal Enfield has experienced six percent drop in the business in November 2018. The Chennai based-cult bike maker sold 65,744 motorcycles last month against 70,126 units in November 2017. Royal Enfield's domestic sales dropped by four percent last month. The Eicher Group subsidiary sold 65,026 bikes in November 2018 but it is inferior to 67,776 units in November 2018. The biggest impact was on exports. Royal Enfield managed to sell only 718 bikes in the global markets last month against 2,350 in November 2017, resulting in a huge drop of 69 percent. Royal Enfield has got a new, perhaps the actual rival on November 15, from the house of Mahindra & Mahindra, Jawa Motorcycles. The resurrected cult brand, Jawa offers three bikes- Jawa, Forty Two and Perak. All three bikes celebrate the retro roadster design which is popular in India with the range of Royal Enfield bikes. 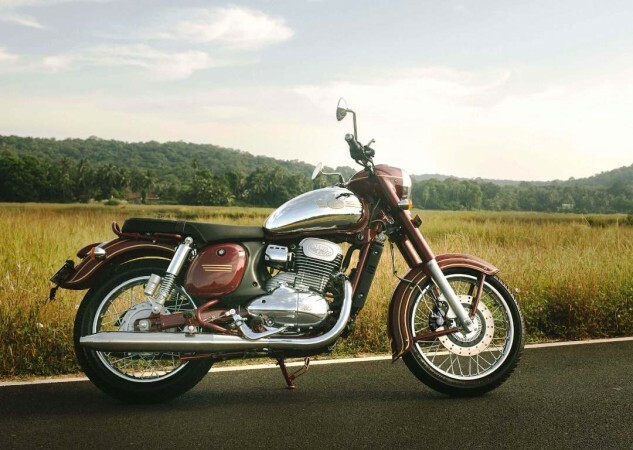 The new generation Jawa bikes are also priced in par with Royal Enfield bikes. Hence, one may think the dawn of new Jawa is the prime reason for Royal Enfield's decline in sales last month. However, that's not the case. It needs to be noted that Royal Enfield experienced an employee strike at Oragadam plant in Tamil Nadu from September 24. The 50-day-long protest to reinstate 120 probationary workers and one permanent employee to their jobs was called off in mid-November and production was certainly impacted by the strike. Royal Enfield claims a cumulative production loss of 25,000 motorcycles for September and October 2018 due to the strike. While the existing stock at the dealerships supplemented low production in September and October, the inventories at the showrooms were limited in November and that impacted its sales. Hence, it will be too early to think the initial excitement of Jawa Motorcycles is the reason for Royal Enfield's November sales sorrow. With the strike now called off and production in full swing, it remains to be seen if the sales number of December pick up and whether the blip in sales is just a one-off situation. In addition, Royal Enfield has launched the Interceptor 650 and Continental GT 650 in November. The new flagship bikes come at a competitive price range and the duo has certainly attracted a lot of attention that could result in a spike in sales.